Choose Athens Handyman Service, LLC to benefit from over 30 years of handyman and remodeling experience. 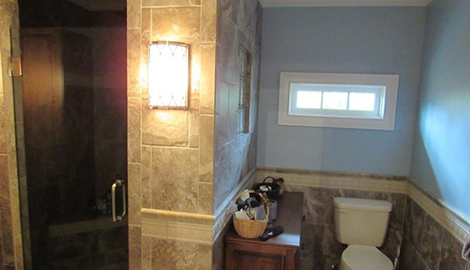 Call today for a free estimate, and get started on your dream bathroom! As a state-licensed and insured Athens, AL contractor, you can depend on us to transform your kitchen at an affordable cost. 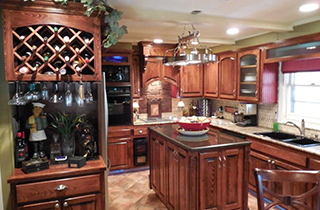 Schedule an appointment today to get a free estimate on your new kitchen. Get in touch with us, and take advantage of our expert tile installation service today! 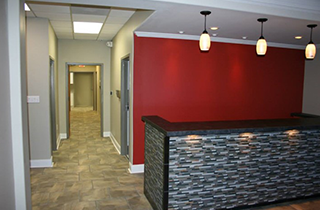 We are an established, state-licensed and insured contractor that is committed to enhancing your property! 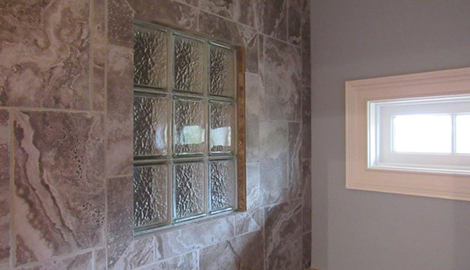 Our tile installation and home renovation services stand out because we pay attention to every last detail. In this day and age when do it yourself projects have become popular among property owners, you may not have the time, tools, or expertise to clear your to-do list or carry out home renovations. Athens Handyman Service, LLC is here to provide Athens, Decatur, and Madison, AL property owners with quality property upgrades and maintenance work. Some homeowners may like to take care of their home remodeling and repairs, but what really matters is getting the job done right the first time, and we are the people to help you do it! Whether you are remodeling your kitchen or bathroom or need help with an everyday home repair, you can trust the professionals at Athens Handyman Service, LLC. We have over 30 years of experience helping homeowners update, reconfigure, and maintain their properties, and we will draw on that knowledge and experience to help you, too. We are also tiling specialists, so we can finish your kitchen or bathroom with beautiful tiles that will complement and enhance your rooms. As state-licensed and insured professionals, you can be confident of hiring Athens Handyman Service, LLC because we guarantee our work will meet with your satisfaction. 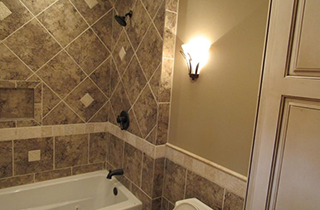 If you are planning a home remodeling project, such as bathroom or kitchen renovation work, we can work closely with you to make your dream spaces a reality. Our Athens, AL handyman services are designed to help busy homeowners stay on top of their household to-do lists. We have a team of skilled contractors that can help with everything from window and door replacements, to electrical or plumbing work, to roofing, shelves, gardening, landscaping, and much more. At Athens Handyman Service, LLC, our slogan is “No job is too big or small.” We place great importance on respecting your home, and making sure the results of our work reflect your vision. Call us today for a free estimate. We will be happy to help!